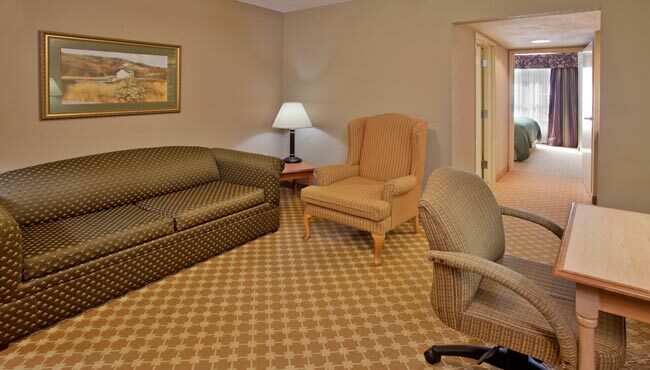 The Country Inn & Suites, Beaufort West offers two types of suites for those traveling in groups, looking for additional space or planning a special getaway. 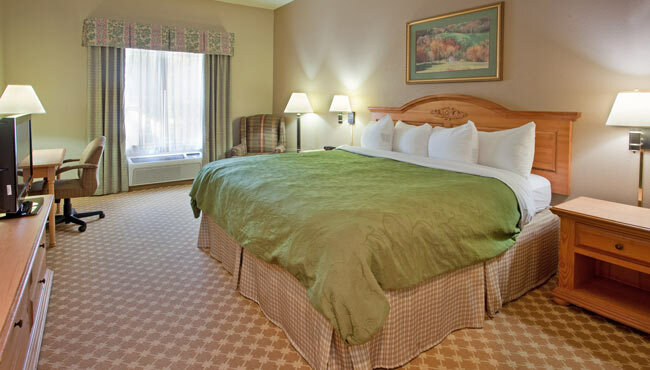 Two-room Suites include a bedroom with one king or two queen beds and a separate living area with a pullout sofa, television, work desk and ceiling fan. 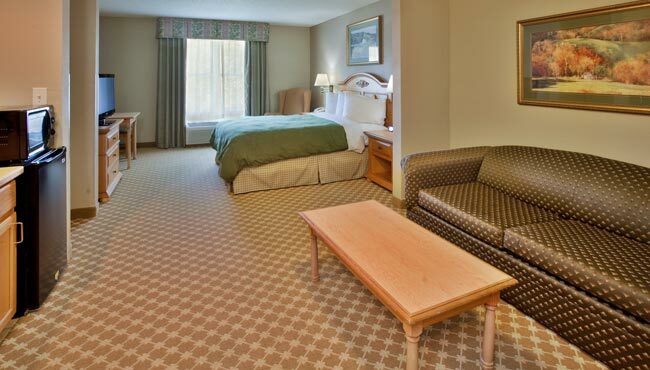 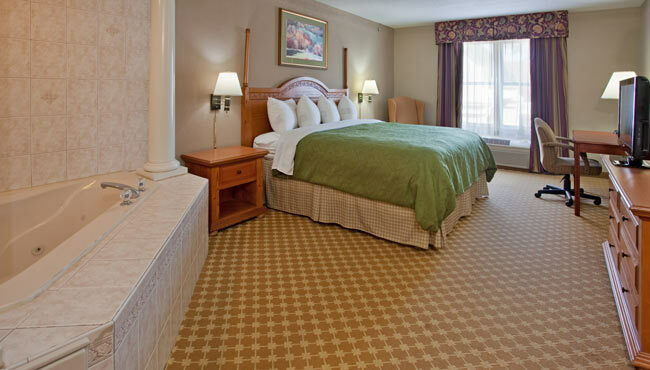 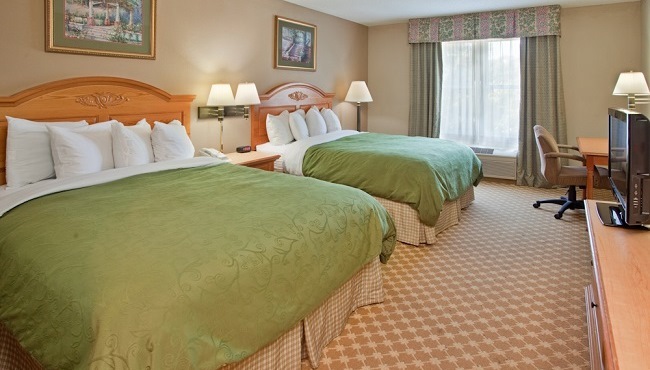 Enjoy a king bed and a whirlpool tub for two in the relaxing Whirlpool Suite.